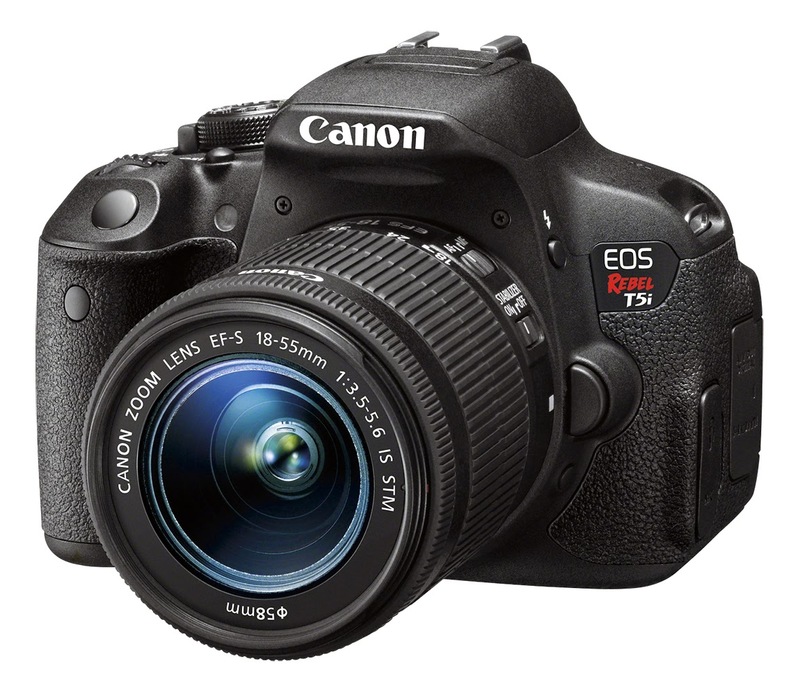 Like this canon Eos rebel t5i it has all the features you want in a new camera. Save $150 on the Canon EOS Rebel T5i at Best Buy. I love bestbuy for all there needs they offer everything you can find or need.